I don’t have so much time for books nowadays. My goodreads challenge gets smaller and smaller every year, but I do manage to select the books I want to read to make sure they are really worth it. Flowers for Algernon is one of the books I read recently and I just loved it. The story is very sensible and sad, but it shows all these great values that simple people still have and that we, living in a modern and consumerist society, tend to forget about. Part of our trip to Athens at the beginning of the year was also a one day trip to the Aegina island. Just a one hour distance by boat, it’s a perfect destination if you want to see a more picturesque part of Greece, not very far from Athens. Danuţ Hotea is a 37 years old woodworker from Sighetul Marmaţiei, Maramureş (North of Romania). 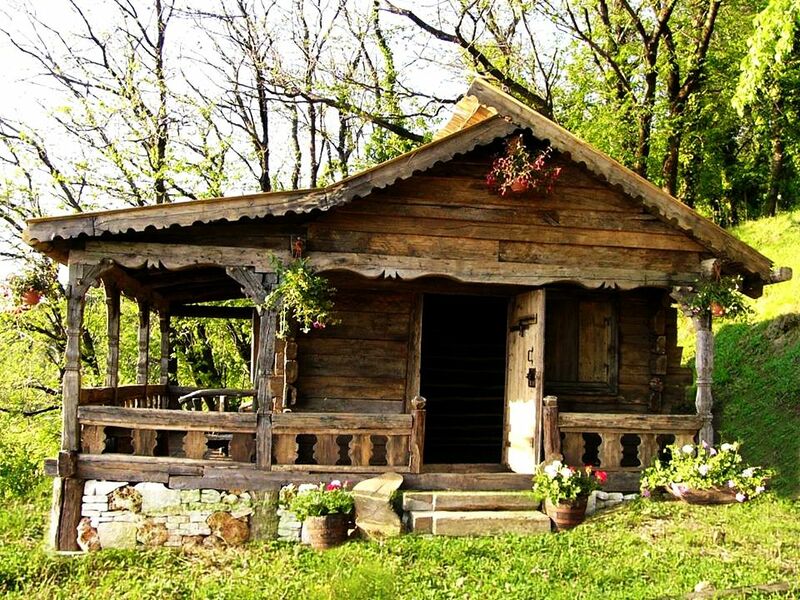 He fell in love with the old wooden houses from Maramureş and started saving and renovating them. He was overwhelmed by the peace and happiness that this houses can give to the one living in them and decided to share this feeling with others.